Static hair is incredibly annoying. And getting rid of static hair can be even as annoying. 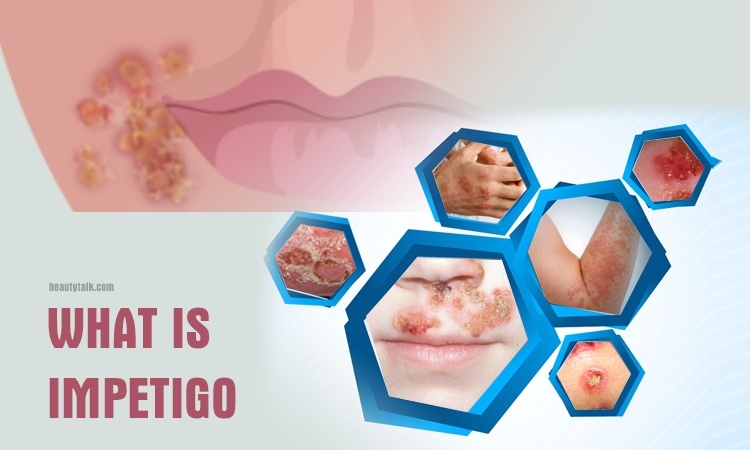 In case, you have children and it is winter days, it is probably difficult to fight with this problem. The first important step that you should not skip is to prevent static from developing in your hair, but sometimes (particularly in the winter) this can’t be helped. So now, Beauty Talk will show you some best ways on how to get rid of static hair fast & naturally. 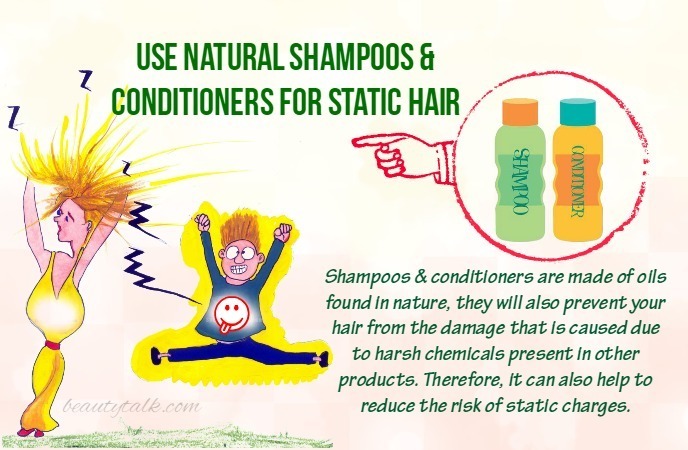 If you are trouble with static hair daily, it can be that not only your hair is reacting to air conditions and weather but it also is damaged. So, if you shampoo your hair every day, changing every other day or waiting 2 days between washes can aid your hair in restoring its natural oils. In addition, when you shampoo your hair, try to use lukewarm water and then rinse it thoroughly with cool water to stay away from heat damage as well as the buildup of product. In case, you must shampoo your hair daily, you use a moisturizing shampoo suitable for your hair type. 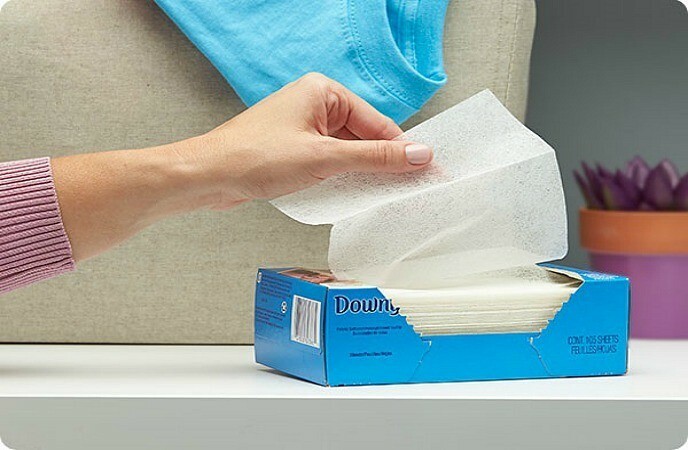 Keep some dryer sheets in the bathroom. Wipe down a comb, brush, and your hair when static transfers. Use one dryer sheet and then smooth your hair down whenever the flyaways become really out of control. Line the brush drawer with a few dryer sheets. 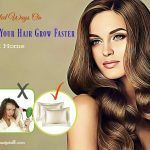 Put a dryer sheet in your pillowcase to keep it from making the hair crazy. Use a safety pin to pin a dryer sheet in your winter hat to protect it from charging the hair with electricity. Hairspray not only helps to decrease a static charge but also keeps your hair controlled. Even a light or medium hold hairspray over the hair can also reduce the hair flyaways that are caused due to a static charge. So, you should try spraying a little hairspray on your brushes or combs before using them to remove the static charge. However, remember that too much hairspray can also make the problem of static hair worse. Hairspray contains alcohol, which may dry out your hair and make your static problem out of control. Heat may damage your hair by eliminating natural oils, which will leave it drier and more susceptible to static. 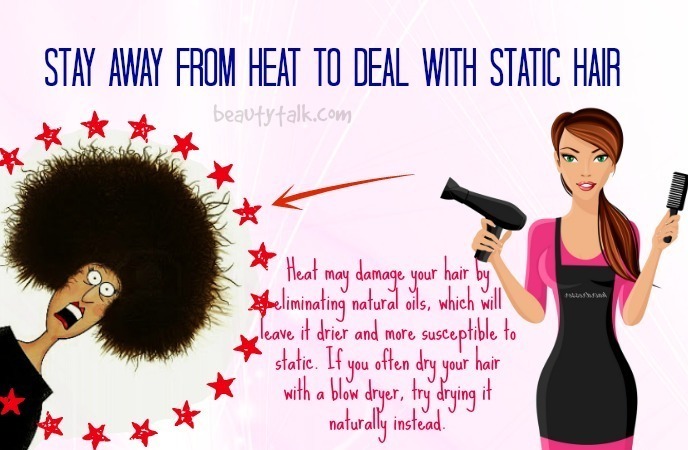 If you often dry your hair with a blow dryer, try drying it naturally instead. In case, you do not have the time to allow your hair to air dry, set your blow dryer on the lowest heat or cool setting to reduce the damage. Moreover, you should also remember to apply some kinds of heat protectant such as sprays, mousses, and serums on the hair before drying it. 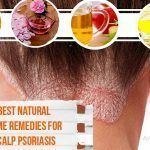 Using hair oil is another natural way in the list of top 13 useful ways on how to get rid of static hair fast & naturally that you should not skip. 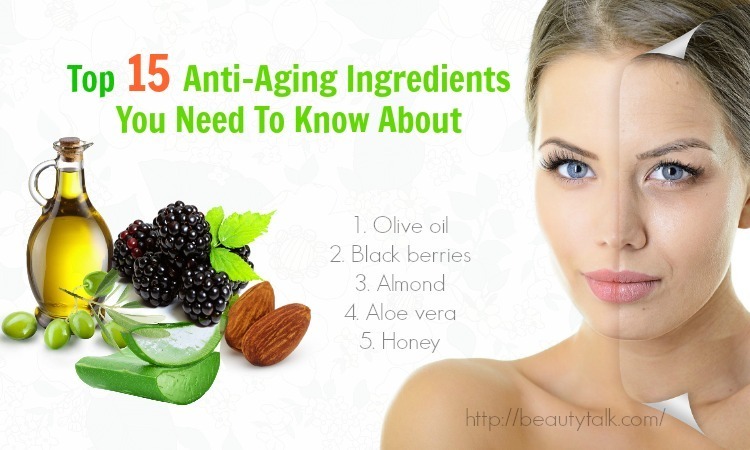 You should apply it on your hair ends before using your blow dry to moisturize it. Take a few drops of hair oil on your fingers and then run them through your hair after it is dried. However, make sure that you keep the hair oil concentrated on your hair ends to avoid a greasy scalp. If you suffer from problems with static, avoid using a flat iron or curling iron regularly to style your hair. Taming static by styling it can be a fast solution; however, these products are actually not good for your hair. Like blow dryers, the heat from the tools damages the hair by eliminating its natural oils and drying out it further. Consider reducing the use of them to allow your hair to recover from the damage. Like using blow dryers, if you must use them, remember to use a heat protectant on your hair before using them. You can take one or two hours in front of your mirror for makeup and clothing before going out. However, whenever you take off your hat, your hair will go with it. 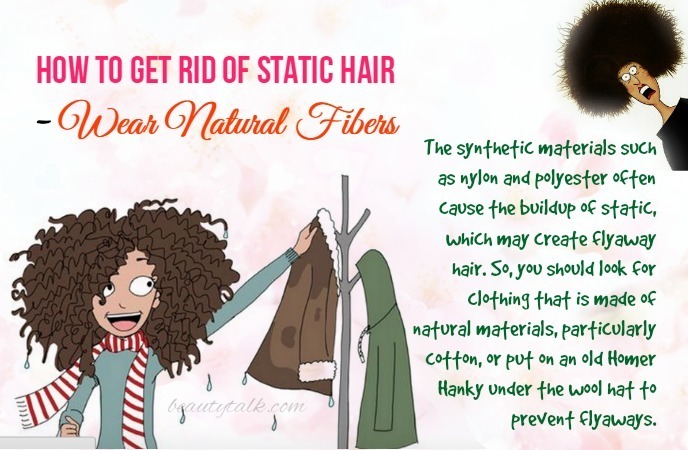 The synthetic materials such as nylon and polyester often cause the buildup of static, which may create flyaway hair. So, you should look for clothing that is made of natural materials, particularly cotton, or put on an old Homer Hanky under the wool hat to prevent flyaways. Olive oil can be used to make a lot of DIY hair care recipes that are very useful in locking the natural moisture in your hair. 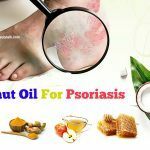 You can use it as a hair conditioner regularly. Just apply a few drops of olive oil into your hair after shampooing the hair, and then rinse it off. As a deep conditioner, rinse your hair, allow it to dry until damp, and then apply warm olive oil to your hair, wrap it to allow it to soak for about 30 to 60 minutes, and rinse it off thoroughly. Using shampoos & conditioners with natural ingredients like aloe vera oil or avocado oil aids your hair in maintaining and replenishing the natural oils that may be stripped off by the cool, dry air. 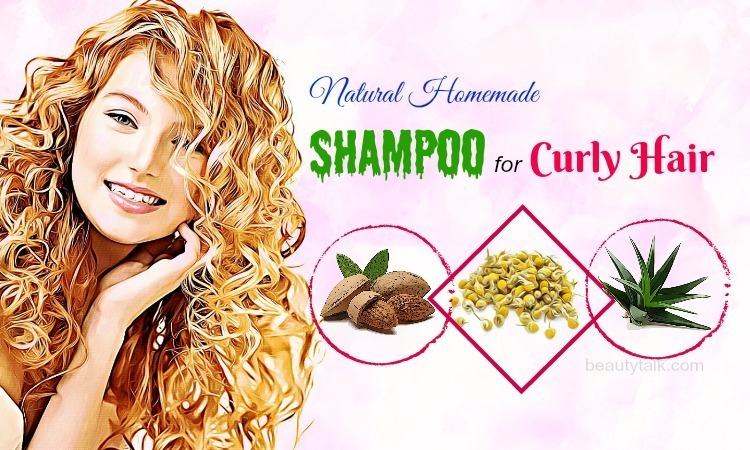 Because these shampoos & conditioners are made of oils found in nature, they will also prevent your hair from the damage that is caused due to harsh chemicals present in other products. Therefore, it can also help to reduce the risk of static charges. In fact, using plastic combs is the main reason for this problem. So, change your plastic combs for ceramic, metal, or specially created brushes and combs that help to keep the static charge at bay. Combs made with wider teeth will create less of the static charge than combs made with teeth which are close together. In addition, you should also use brushes or combs made of natural bristles rather than plastic ones. 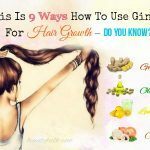 You will pay more, but you will notice a huge change in getting rid of static hair. 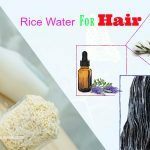 Sticking to a humidifier is one of other useful ways on how to get rid of static hair fast & naturally. 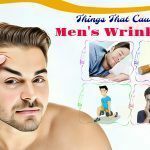 From your skin and hair to your blankets and clothes, increasing the moisture in the house is certainly an investment that you will not regret. 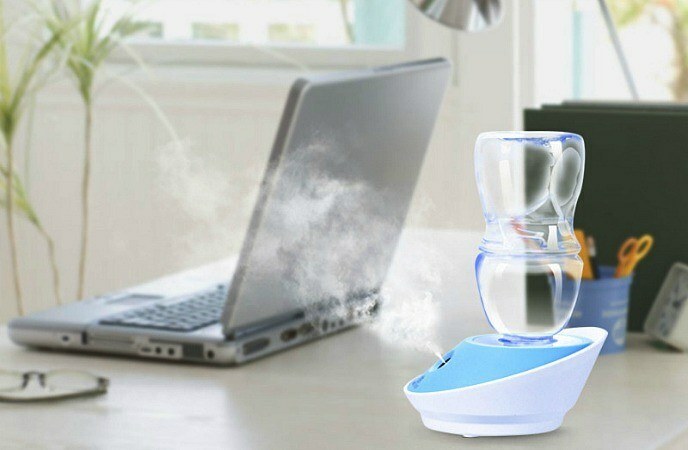 A humidifier will help to make a dry air so much more comfortable, so you will wonder why you did not buy it sooner. One of the simplest ways on how to get rid of static hair fast & naturally is to reduce your rubber soles. 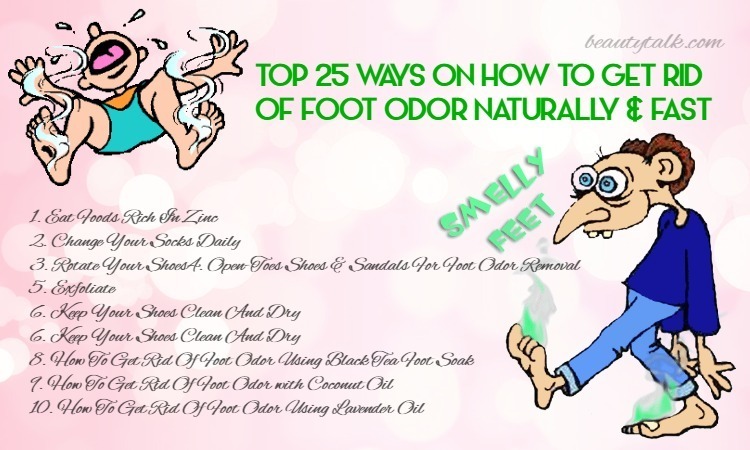 In fact, although rubber soled shoes are very comfortable, if you cannot otherwise get the static hair under control, it can be a good idea to switch out your rubber soled shoes. Rubber often accumulates an electronic charge and sends it through the body, and then ends up released through the hair, which will make it stand on end & drive you insane. In addition, rubber soles are also good for building up the static charge that is great for transferring to other people and objects! 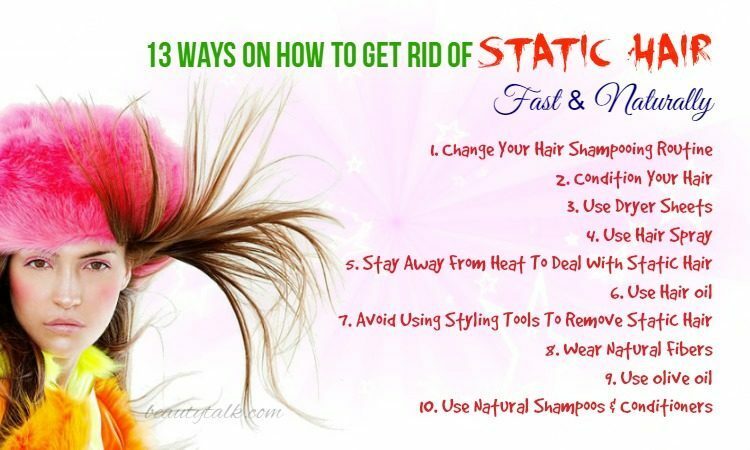 Here are some simple and great ways on how to get rid of static hair fast & naturally that you should not skip if you are suffering from this problem. 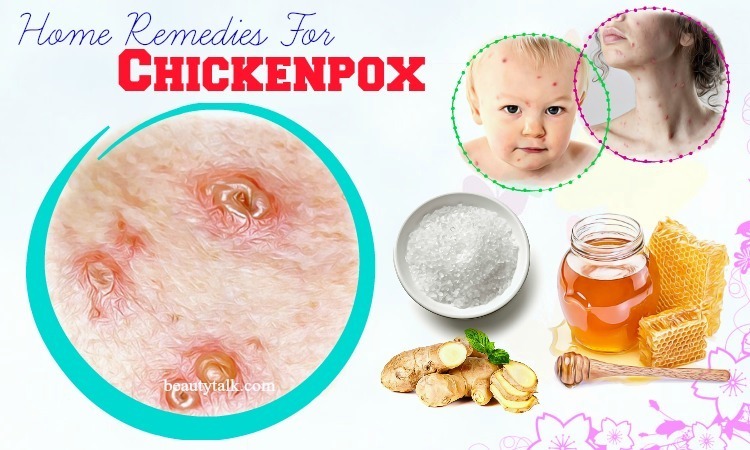 We hope that these above solutions are useful for you. Don’t forget to share your methods with us and visit our Hair Care page to know how to deal with other hair problems or take care of your hair.